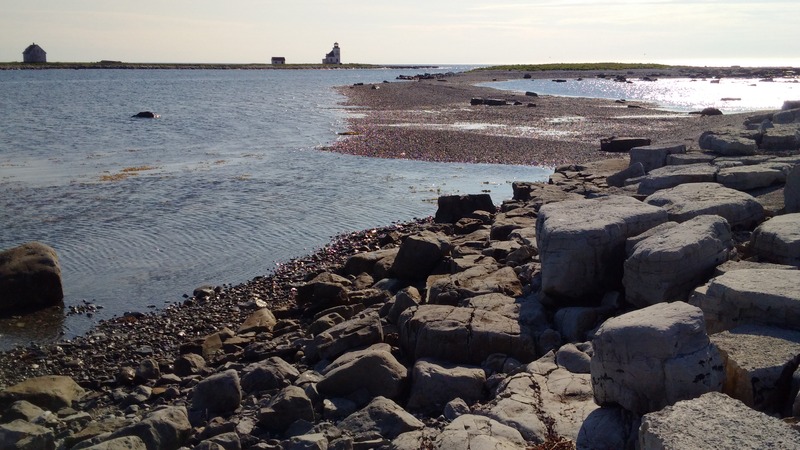 As you leave the paved highway in Nameless Cove and trek onto a gravel route at Nameless Cove point you will be able to have a closer view of Flower’s Island and its beautiful lighthouse. The first lightkeeper was Peter Flower, thus naming the island and became the name of the adjacent community, Flower’s Cove (now Nameless Cove). Here is the background story on how Nameless Cove, came to be: the Municipality of Flower’s Cove was formerly French Island Harbour. After the treaty and the French presence left, the larger community opted to use the name Flower’s Cove, thus, leaving the former Flower’s Cove – Nameless. 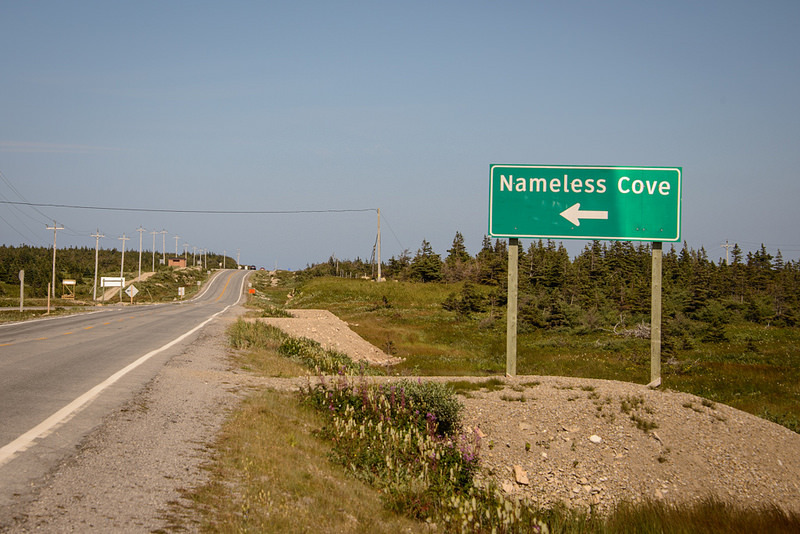 Nameless Cove is where I operated Flower’s Island Museum from 2002-2005, which included a nine-hole Newfoundland themed miniature golf-course. 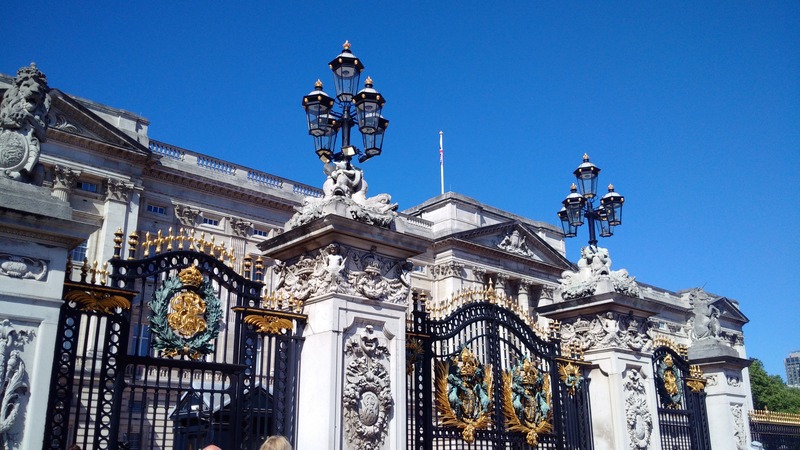 There were development plans for the island at the time that would see maybe a tea room, accommodations and a boat tour. Sadly, this never transpired and made it more difficult to establish the critical volume of tourist needed to advance regional tourism in the Straits. In the past ten years since, much effort has been placed on walking trails and further developing Deep Cove. 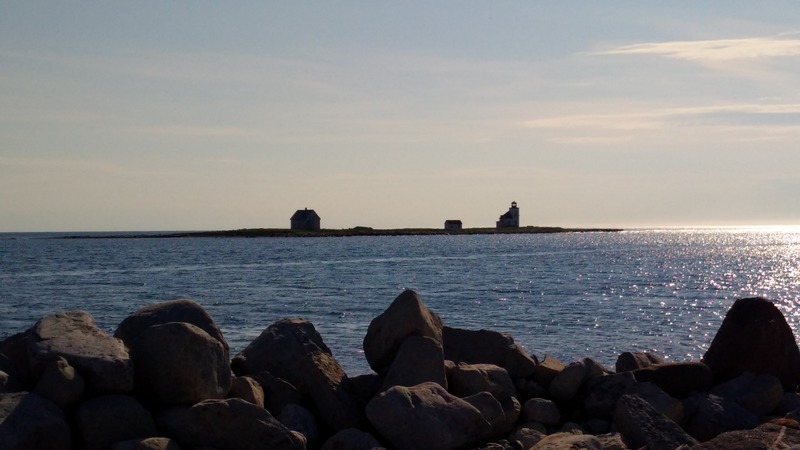 However, the Straits is just scratching the surface on how it could benefit from tourism, given the number that pass through these communities each season to see St. Anthony and the World UNESCO site at L’anse aux Meadows. Since Peter Flowers, generations and generations of Lavallee’s would operate that lighthouse until it became automated. The Lavallee’s are still present today and some continue to fish these adjacent waters. The late Clyde Roberts, was the radio operator on the island. He spent some of his earlier years on this island and continued to pursue community economic development in the region – pressing for co-ops, credit unions and a non-profit personal care home and affordable housing units. In my books he is a local icon, a visionary, that made big things happen! The presence of the fishery is ever so important today as it was our reason for settling. People continue to earn a living from the sea. This is evident from the small fishing stages, wharves, lobster traps and gear hugging the shoreline. From old family homesteads to today’s residents, Nameless Cove is a community that is hanging onto its past and looking toward the future. I believe there is opportunity and more can be done to advance both fishing and tourism synergies, Drop by and find out more about What’s in a Name?